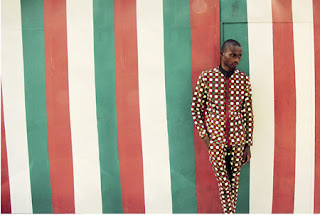 MY TOP 10 MENSWEAR AFRICAN LABELS. Men's wear to me is something that I really love(plus of course am a guy). Although Women's wear has been there long enough, Men's wear is making a great influence in African fashion making men all-over the continent to be able to look up to designers and be able to wear their labels to look fashionable as our ladies around. With that said here is My Top 10 Menswear African label category. 1: THE ORANGE CULTURE BY ADEBAYO OKE-LAWAL. There’s just something incredible about this Nigerian clothing brand. Maybe it’s the culture of its heritage, the colours in the menswear collection, or the fact that the collection rocks. Bold colour choices coupled with symbolic print motifs, Orange Culture presents an offering for men who are cool beyond their generation and have no intention of backing down- classy and in-trend, all at the same time. MaXhosa Knitwear is a South African knitwear label for men. In essence, it’s a brand designed to cater to the immediate fashion needs of men who have transitioned into manhood through traditional ceremony plus the patterns and texture used on the knitwear is amazing integrating both geometry shapes and colour.. Laduma Ngxokolo, the creative director behind the brand, sees MaXhosa as a lifestyle brand that will soon extend its reach into home design and décor desires throughout the globe. Blackbird Jeans is a fashion house spearheaded by a duo of talented Kenyan designers, Sydney Owino and Zeddie Lukoe. Blackbird Jeans as their brainchild was established in 2008 and the label is taking the Kenyan fashion industry by storm with their target market being males whose flare is high-end fashion incorporated with high-end clothing, leather goods and accessories, all etched with their stamp of unique persuasions and functional chic.Blackbird label is poised to usher in a new era that accommodates the modern male’s high-octane lifestyle. Whether it’s a schedule filled with business meetings or an evening engagement, Blackbird Fashion Label will be the clinical staple for fashion-obsessed blokes whose taste buds require a more customized menu. Stiaan Louw is a Cape Town-based menswear brand by a fashion creative of the same name. He started out with women's wear and was soon drawn to menswear, which allowed subtle nuances and legroom for experimentation. Stiaan Louw is one of South Africa’s most progressive menswear designers with a portfolio of work that establishes his credibility, locally and internationally. 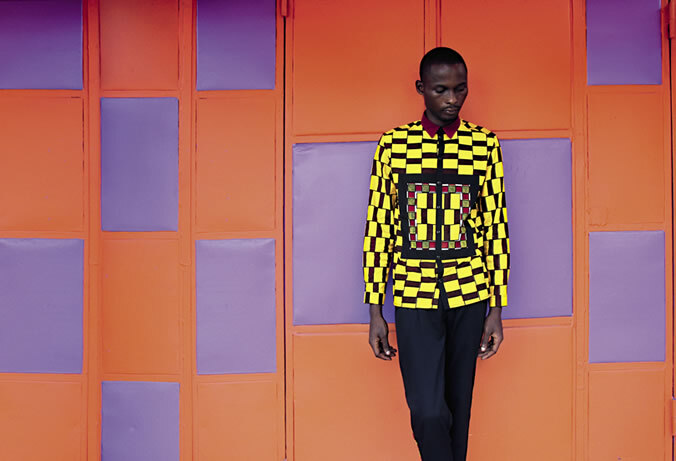 Kenyan Fashion designer John Kaveke style is a contemporary mix with a little bit of an edge. It can be classic or unstructured surrounded by notes of handmade beadwork produced by Maasai who traditionally use it as jewellery. Utilising fabrics like leather, denim, recycled fabrics, suede, knitwear, tie-dye cottons, linen and silk. His men's line plays heavily on conventional tailoring and suits a modern man who is driven by individual style and not trends. Queen and King: that’s what Ohema Ohene means in Twi. Abenaa Pokuaa took a simple relationship and translated it into a brand that represents both genders as a union and as individuals with specific tastes. The menswear line of the brand, Ohene, is subtle in its Afrocentricity. 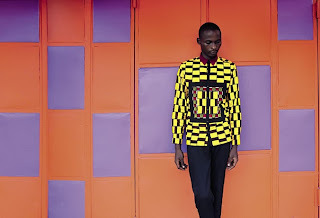 Introducing small doses of print to the boldly coloured pieces, Ohema Ohene gives the general man something casual, made of high-quality fabric, and that has also some character. Paledi Segapo is the founder and creative director of menswear label PALSE Homme. Palse Homme‘s SS2013 collection is dominated by stripes, and polka dots. Forget nautical inspired stripes, forget French Riviera tops or even Venetian gondoliers, this season stripes are big, bold and definitely city oriented. Palse Homme loves to mix and match, so choose different stripes together or stripes or plain tan pants and shirts. This makes me love his diversity and individuality in his menswear collections. 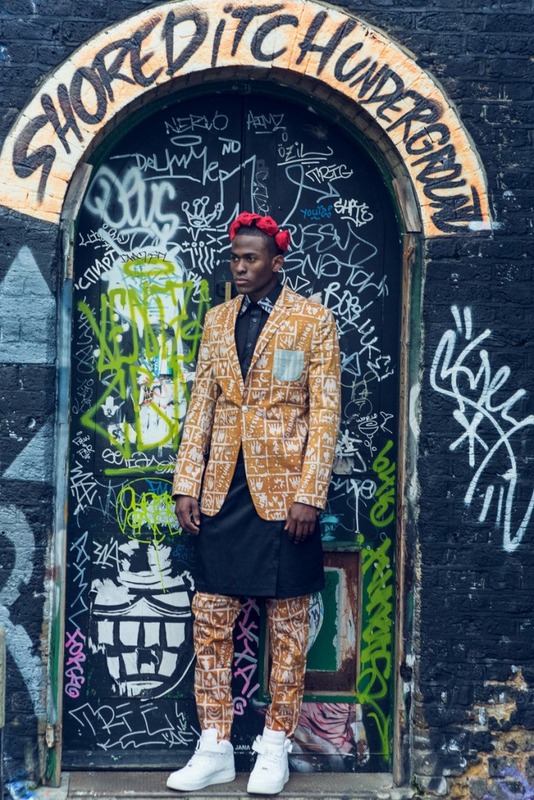 Ian Audifferen is the designer behind the label Traz from Nigeria. His menswear collection is made up of bold and edgy pieces which can be borrowed by the women around you. Everyone can rock these tee-shirts and shirts with a vintage or African-inspired feel and as a bold statement, they’ll make your outfit shine. Plus, the pieces are unisex. Ozwald Boateng is charismatic and also one of the most talented and creative menswear designer of this last decade. He consistently breaks new ground, combining fashion, design, art and architecture. His collections are made up of highly tailored suits, prints and colour as he redefines the modern gentleman to embrace looking good and fashionable.